Overall, how would you rate the quality of your experience with us? How much time did it take us to provide our service? 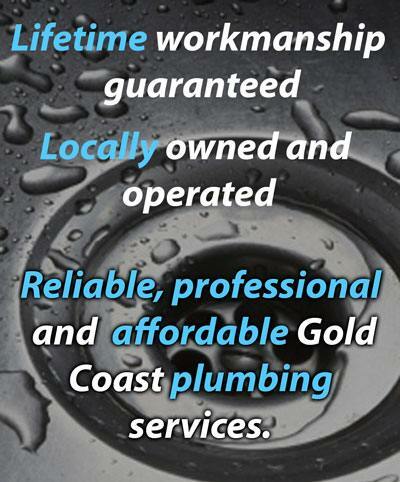 How likely is it that you would recommend Gold Coast Plumbing Company to friends or colleagues? Customer satisfaction is extremely important to us at the Gold Coast Plumbing Company as word-of-mouth feedback is our main source of customers. So if you are unsatisfied please send us your feedback and we'll be in touch. If you like our service, please spread the word, thank you very much for your help! 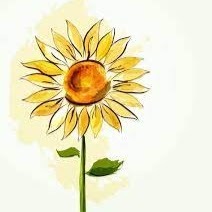 Like our service? 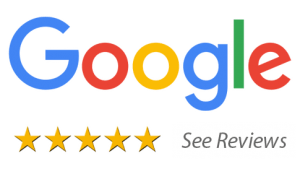 Please take a moment to share your experience with a Google review or if you prefer True Local. It only takes a moment and we'd be so grateful. 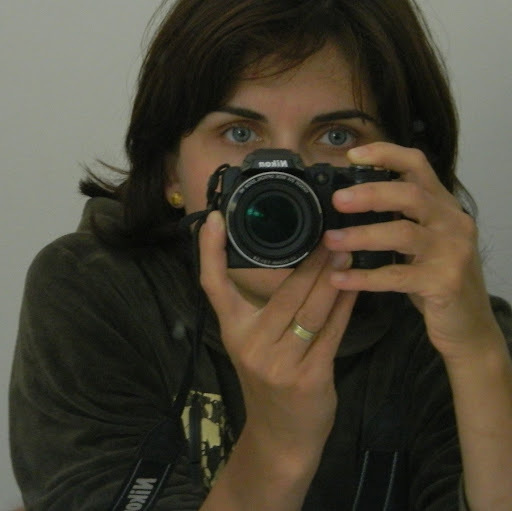 Thank you very much for your help!